After finishing my own kitchen (the drywall dust is literally just now starting to settle), I can finally announce a super fun project I’ve been working on! Once my kitchen was totally buttoned up, my good friend, Joanna asked if I’d be interested in helping design her kitchen. 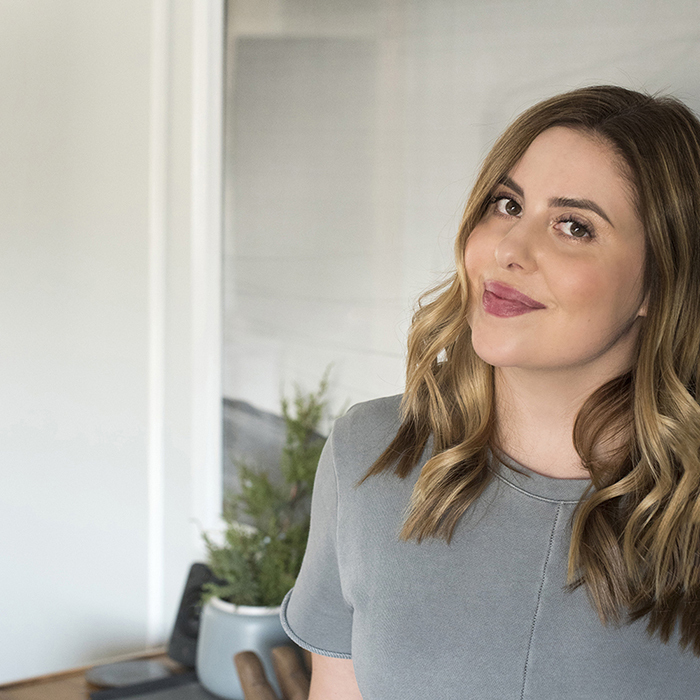 You might know her as the brains behind the coveted blog, jojotastic. She lives in a small Seattle house that is packed full of charm and character. You know what they say… no rest for the weary. I was so stoked, I couldn’t say no and let’s be honest- I live for kitchen renovations. Luckily, I’m not the one that has to live through the mess this time around (although I hear her fiancé, Sean, is an expert at vacuuming the jobsite), so I was all in. Click through to view the design plan, floor plan, and learn more about our upcoming project you’ll be seeing a lot of in the near future! Here’s the scoop… we’ve been keeping her kitchen design and renovation a secret for months now, and let me tell you- I’m NOT good at keeping secrets. We’ve spent hours video chatting, planning, mailing each other materials, samples, and everything in between. Basically, it’s the same process I take with my large scale renovation clients. It gets me so jazzed about a project and then I had to keep quiet; it was difficult to keep my mouth shut about this one. Hop over to jojotastic to see all the before images and read about the current situation. In the meantime, I’m going to dive into the design plan options. I presented Joanna a bunch of plans, but for the sake of time, I’m going to show you four of my favorites and then make you scroll to the bottom to see the winner, ha! We’re packing A LOT of style and function into a tiny space. It’s going to be amazing…. dare I say, even better than my kitchen? It’s going to have a totally different aesthetic, that’s for sure. We’ll be divulging every single resource and going into depth soon, so hang tight for those. Trust me when I say, there are plenty of good roundup posts. Speaking of function, I thought you might also like to see the floor plan before and after? It’s a pretty giant change. You can see, I did a lot of reconfiguring to give Sean and Joanna the most functional and balanced space possible- including TWO pantries. While the visuals are beautiful, I think I’m most excited for the floor plan change- it’s going to make a huge difference for them! While demo is underway, feel free to check out mine and Joanna’s shared Pinterest board with lots of our inspiration. We’re still adding to it. My design process always evolves until the very end and she’s a Pinterest OG, so we’ve been spending a lot of time over there. We’re planning to share a ton of content in regards to the reno, so definitely stay tuned. And don’t forget to head over to jojotastic for those before images. It will make so much more sense once you get a feel for the space! Right now it looks pretty terrible, but I know it will transform nicely.. a diamond in the rough, if you will. It just makes for better before and after images, right? So, what do you think?! Which design plan was your favorite? Peggi, you are so right — I am TOTALLY psyched :) isn’t Sarah the most talented?? I could not be more excited!!!! Eeeek!! Same! Seattle, here I come. Whoo! Love this creative matchup! Such a dynamic duo. This small space is going to be big on style. And no more noisy fridge and crusty tile countertops. Always motivators for a refresh. I really love #1! A close second would be #3. I’m excited to follow along! #2 😍 I love the copper, brick and red rug with the black floor and white cabinets! That was one of my favorites, Amanda! I think that combo is super timeless. This is gonna be JUST GORGEOUS! And I’m using Fireclay on one of my client projects right now… I can’t say enough great things about them. Will the Fireclay go on the floor? Can’t wait to follow along! !